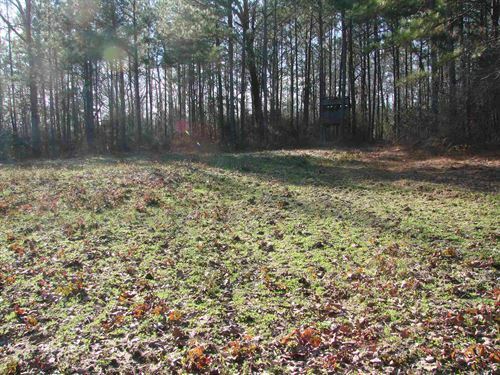 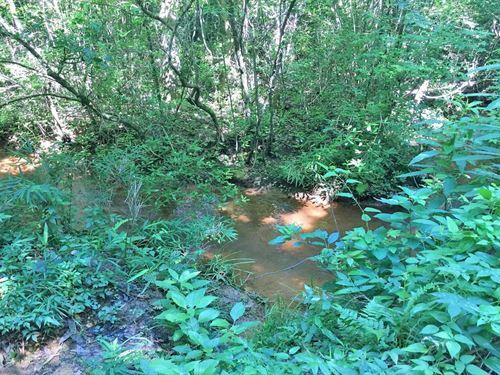 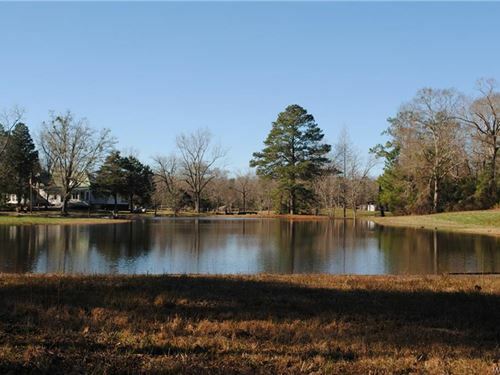 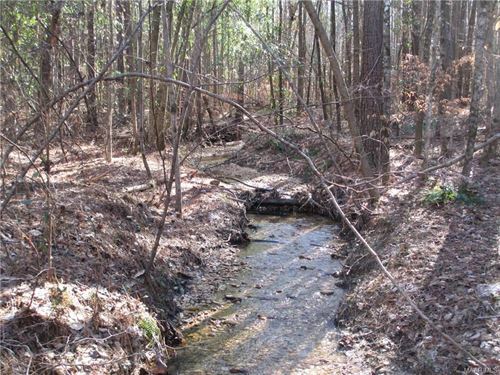 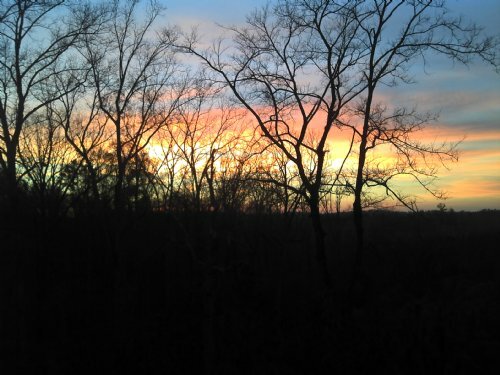 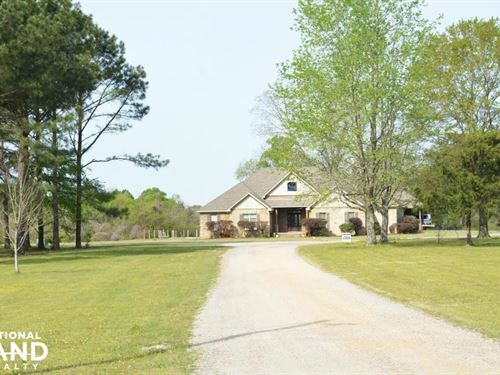 ±40 acres of good hunting and timberland with creek. 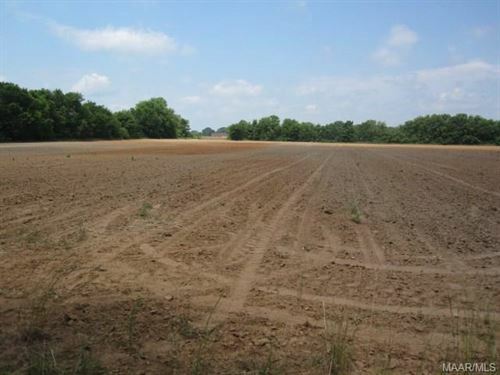 Priced right @ $1300 per acre. 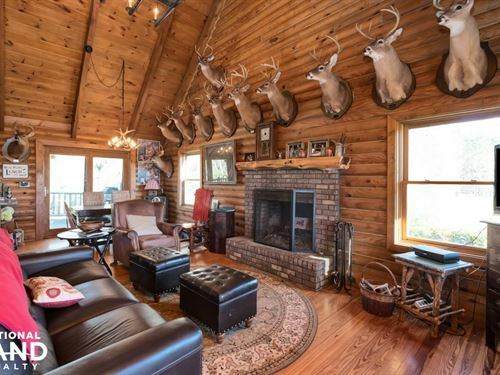 Merchantable mixed hardwood and pine timber that was thinned through about ±10 years ago. 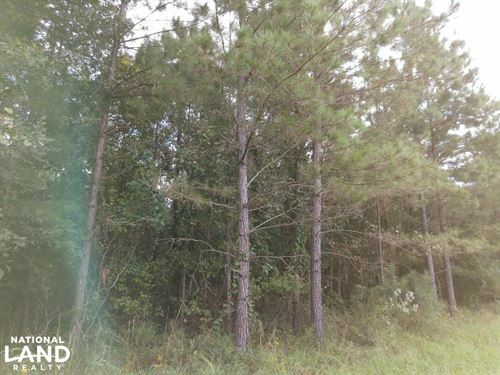 Open access from County Road 20W through adjacent large tract owned by timber investment company.